Did you know there is new law to support carers in Scotland? The Act extends the rights for carers and young carers in Scotland, placing a duty on local health and social care partnerships to provide carers support to access their rights which are outlined below. Please see more information on these on the individual localised leaflets below. 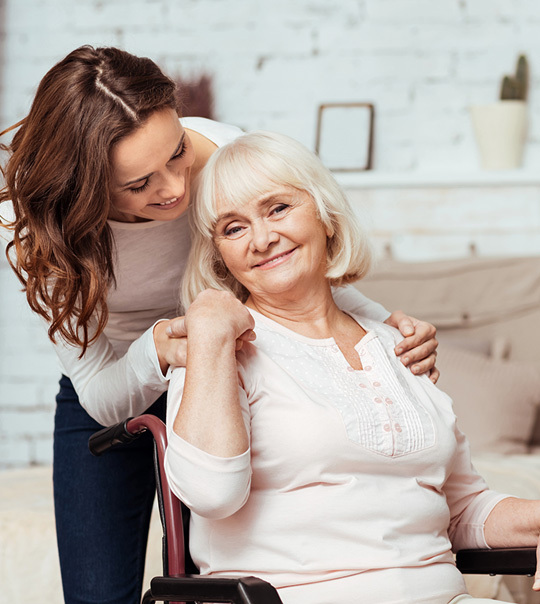 If you wish to discuss this information further or want to know more about your rights as a carer under the new law in Scotland, please book an appointment with one of our staff via the link below. Do you provide care for someone? You may be a parent, a partner, a son or daughter, a sister or brother or friend to someone who needs support as a result of their illness (physical or mental illness and substance misuse), condition or disability. If you provide them with help and support to manage their life – you are also a carer. The management board is responsible for keeping North Lanarkshire Carers Together focussed on its aims and objectives and for safeguarding its values and managing all aspects of its business.